Breaking free of the swarm of autonomous currents, setting one’s own course, experiencing the pleasure of authenticity beyond efficiency. Michael Mauer, the director of Style Porsche, talks about the appeal of sports cars both now and in the future. Porsche heads into the opening round of the Sports Car FIA World Endurance Championship on the Circuit de Spa-Francorchamps today from the second grid row. In a breathtakingly close qualifying, Gianmaria Bruni and Richard Lietz set the third quickest time with their 911 RSR, just 87-thousandths of a second off pole position. The Porsche GT Team is well prepared for the first race of the FIA Sports Car World Endurance Championship WEC a month from now at Spa-Francorchamps on May 5. 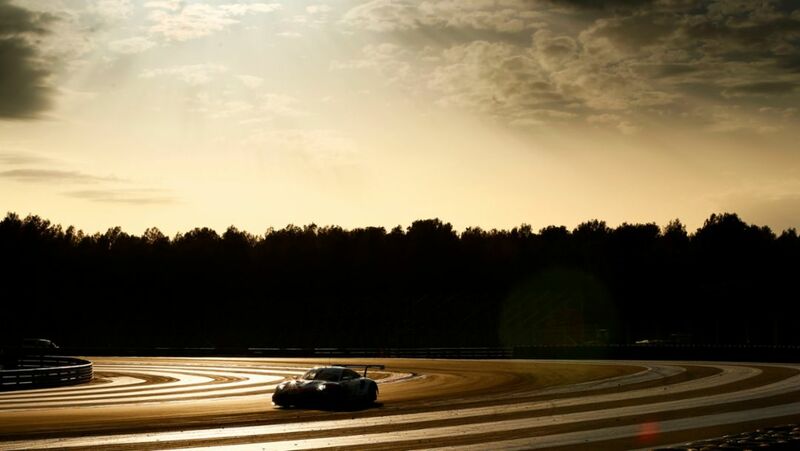 On April 6, Porsche heads into the new season of the FIA World Endurance Cham-pionship (WEC) with the two-day Prologue on the Circuit Paul Ricard.